Join us at MMTS 2016. 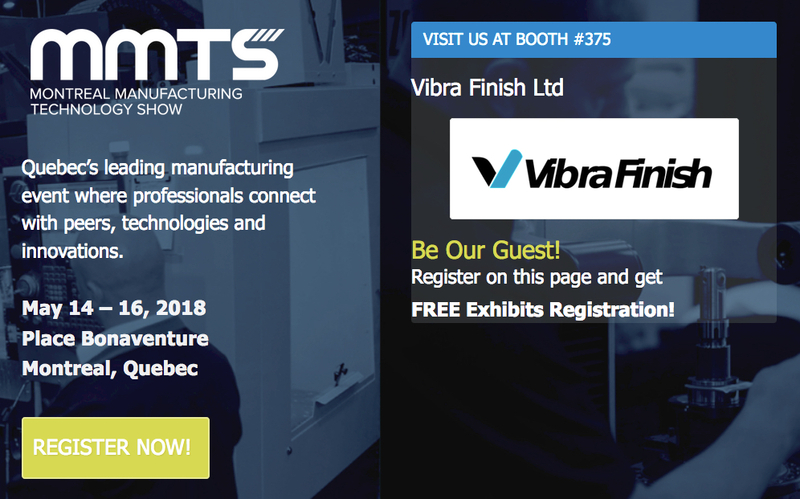 Quebec’s leading manufacturing event where professionals connect with peers, metalworking technologies and innovations. MMTS is Quebec’s leading manufacturing event attracting more than 4,500 buyers and influencers. MMTS specializes in Machine Tools, Tooling, Metalworking, Additive Manufacturing, Automation, Design and Physical Asset Management solutions for manufacturing professionals looking to upgrade their operations, source new solutions and keep up-to-date with current industry news and products. The 3 day event features credible and relevant education, technical sessions and working demonstrations of the latest cutting edge technologies. More than 150 leading suppliers exhibit at MMTS to showcase new and proven metalworking solutions, meet face-to-face with decision makers and expand their business network. MMTS only occurs once every 2 years. Don’t miss out on this opportunity to grow your business. MMTS specializes in Machine Tools, Tooling, Metalworking, Automation, Additive Manufacturing, Design and Physical Asset Management solutions for manufacturing professionals. 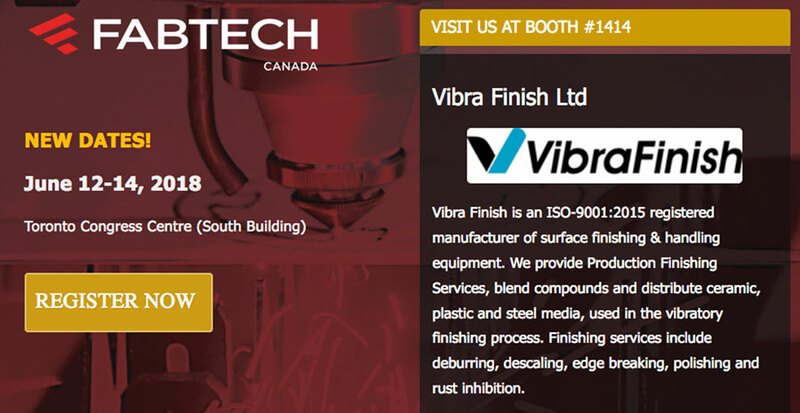 There’s no better place to discover the new technology, equipment and services to advance your manufacturing operation. Access 4,000+ manufacturing professionals looking to purchase the latest manufacturing technology. 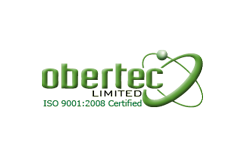 Obertec Ltd and Vibra Finish Ltd will be exhibiting at booth 929. Extra Open Hours: Weekends and/or Holidays are on request only with a Service Charge. 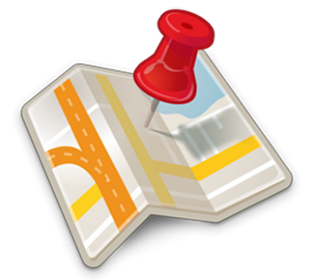 Parking: There is plenty of free parking.